Each year the Foundation supports the Park's citizen science BioBlitz. A BioBlitz is a 24-48 hour period focused on examining an aspect of the Park's biodiversity. Park visitors join scientific experts to explore and record what they find. A BioBlitz may focus entirely on butterflies, beetles, birds or bees, each year is different, but most have focused on learning more about the rich insect world in the Great Basin. Bioblitzes help Park managers learn what lives in the Park and where. It's even possible to discover a new species! 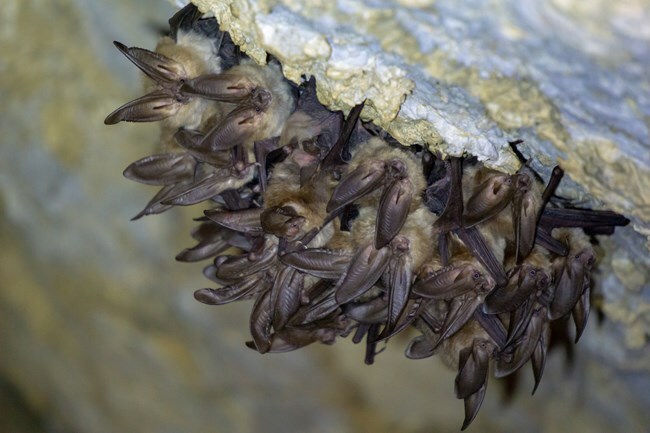 This year's BioBlitz is scheduled for August 20-22, 2019, and will focus on bats. Join Great Basin National Park's wildlife biologist, Bryan Hamilton and other experts for talks, demonstrations, and scientific study.